Amsterdam is a city full of life. It is almost like a bubbling volcano all year round. 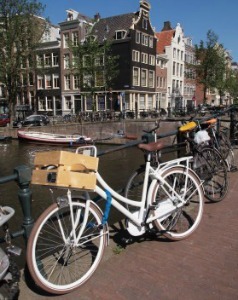 Even after the holidays there is plenty of things to do in Amsterdam. January 2013 has not too miss events and we will show you the best picks. A big thing is the light festival, all kind of music, ballet and dance events around New Years eve and January 1st. 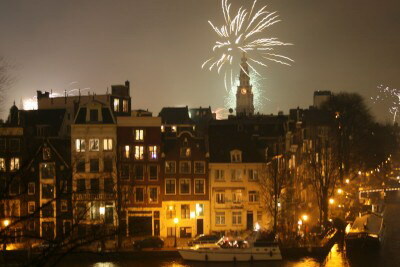 New Year's Eve is a big moment for the Dutch people. Everywhere in the city is a big party the whole evening. Outside on the streets and on the terraces will be plenty of people and fun. Dutch people save the fireworks for midnight. It is a big event. Fireworks everywhere you look and the streets filled with people partying. This is an enormous festival that takes place from December 7th until January 20th. Parts of the city are really beautifully illuminated with light sculptures. See Amsterdam as never before. This part of the festival takes place alongside the river Amstel between Munt and the Amstel Hotel. You can do the tour by foot (free) or take a boat tour to see all the illuminated buildings and bridges. The famous Skinny bridge is also part of the tour. Because this part of the festival is alongside the river Amstel, there are special boat tours organized and even the boats are special illuminated for this event. They do make a round of honor around the Skinny bridge which will be colorful illuminated. And of course they offer culinary and diner tours for small or large groups. See our page about boat tours to book this special tour in advance! Hurry, this event is only until January 6th. For the first time in history, Artis, the world famous zoo of Amsterdam is opening its doors for the public during the evening hours. (untill 8 p.m.). 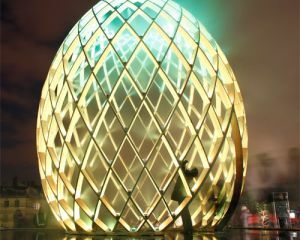 Artis is having its own light festival, with an illuminated path through the zoo to find the most secret spots and hidden treasures of the zoo, all beautiful illuminated. 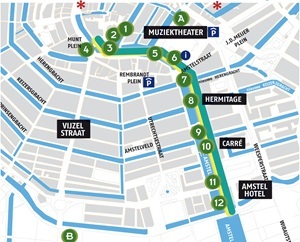 Only a 25-minute walk or a 10 minute tramride from Dam Square. 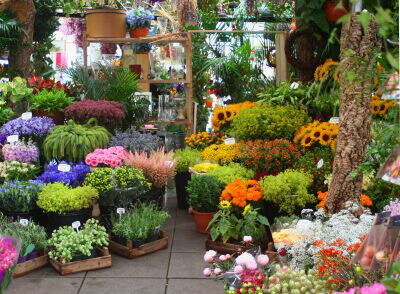 Take tram 9 (from Amsterdam Central Station) or 14 (from Dam Square), get out at Plantage Kerklaan. Taste this stylish music event. These winter concerts take place in rooms pleasantly lit by candle light and you can warm yourself with hot chocolate or Gluhwein (hot wine), while enjoying the concert. 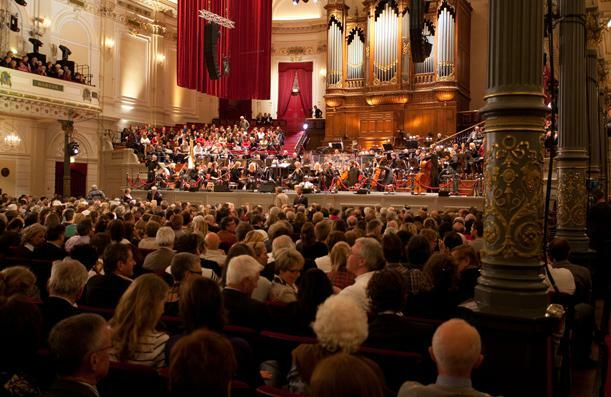 The concerts are given in four different buildings in the center of Amsterdam and performed by young talented musicians. The buildings are: The Oude Kerk (Old Church), The Portugese Synagoge, The Waalse Kerk (Church) and The Zuiderkerk (south church). 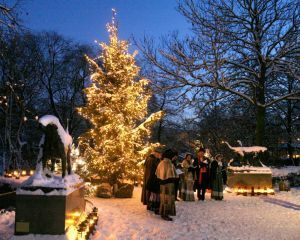 On Thursday January 10th you can enjoy a candle light concert at the Waalse Kerk and listen to the Septet of Beethoven. Thursday January 17th you can enjoy the concert in the Old Church. This will be a compilation of Spanish and South-American songs. The Concertgebouw exists in 2013 exactly 125 year. They organize all kind of special events and concerts to celebrate this. Book your tickets in advance to enjoy a relaxing evening with classical music in this historical building. Sunday January 27th: Van Bree : Nocturnes, Verhulst : Arabeske in g.
We hope you enjoyed our selection of things to do in Amsterdam January 2013. The events pages are going to be continued as the year goes on. We will keep you updated and show you the best concerts, exhibits and events. To make sure you don't miss our updates, you can follow Amsterdam-2-go by clicking on one of its social media buttons.